THE UPPER VILLAGE LIFESTYLE... 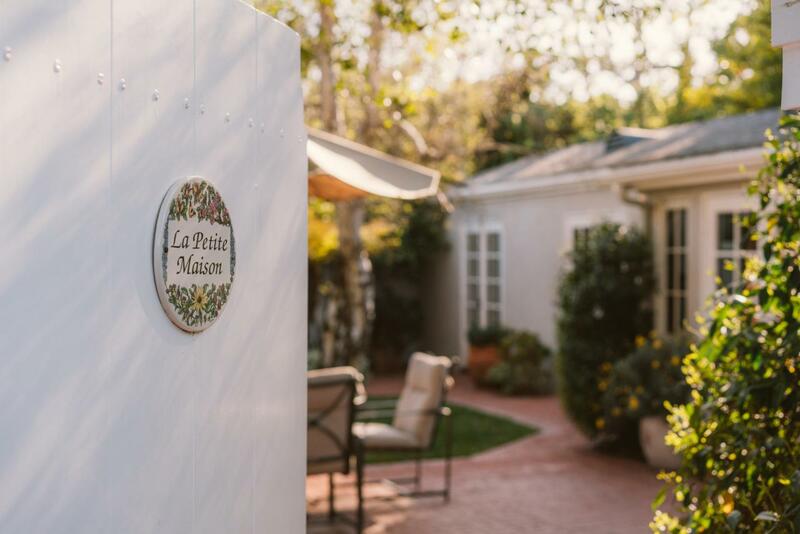 Located in the heart of Montecito's Golden Quadrangle, ''La Petite Maison'' is a very attractive, light-filled home remodeled to perfection for the most discerning buyer seeking a turnkey primary residence or pied-a-terre. Location, location, location echoes from the heavens in this unbelievable bargain, offering a lifestyle of convenience in the most exclusive neighborhood in the country. Steps to fine dining, stylish boutiques, parks, hiking and Montecito Union School, the world is at your doorstep. Step into the home and feel the warmth of the fireplace, marvel at the vaulted ceilings and gourmet kitchen. Sun bathe in the garden with plenty of room for furry friends to play. This truly is paradise, now is your chance. No HOA!